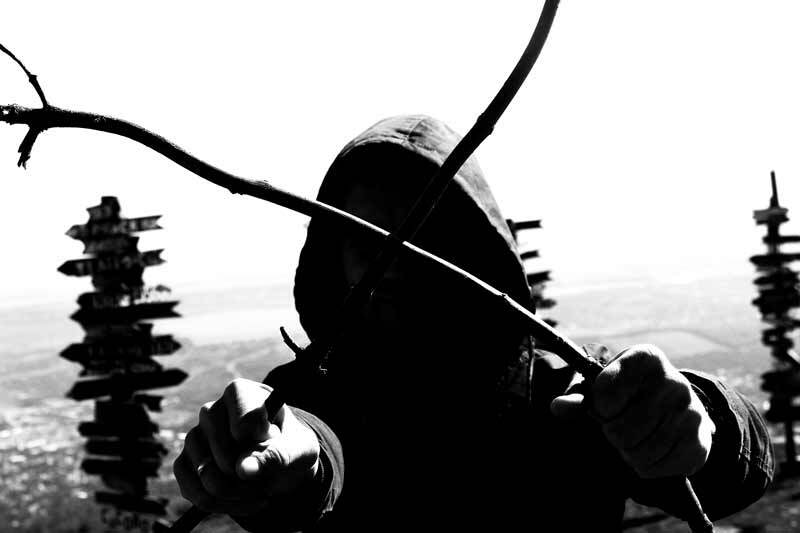 Medieval dark ambient project Evilnox was founded in January 2012. The music itself is a mixture of medieval melodies, dark ambient and black metal, combined with a melancholic and dismal atmosphere. All compositions are based on the dark beauty of nature, medieval legends and personal philosophy. For 6 years, the musician has published many albums on different underground labels occasionally working with session musicians. The album ‘Dark Times Of War And Witchcraft’ is a blend of medieval dark ambient and atmospheric black metal and is released as Jewelcase CD and Cassette.